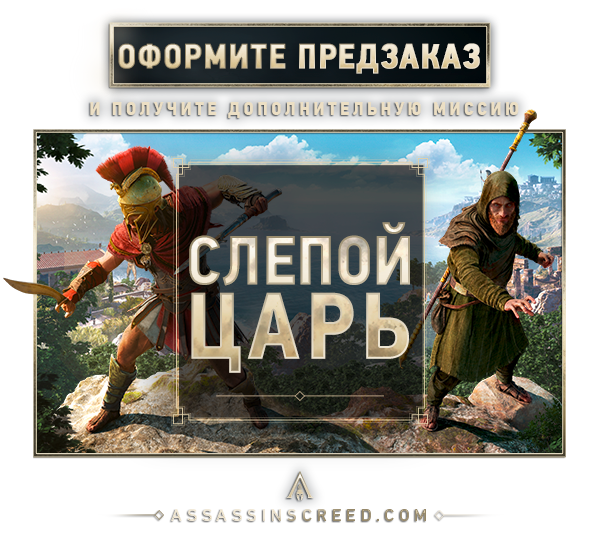 Choose your fate in Assassin´s Creed® Odyssey. 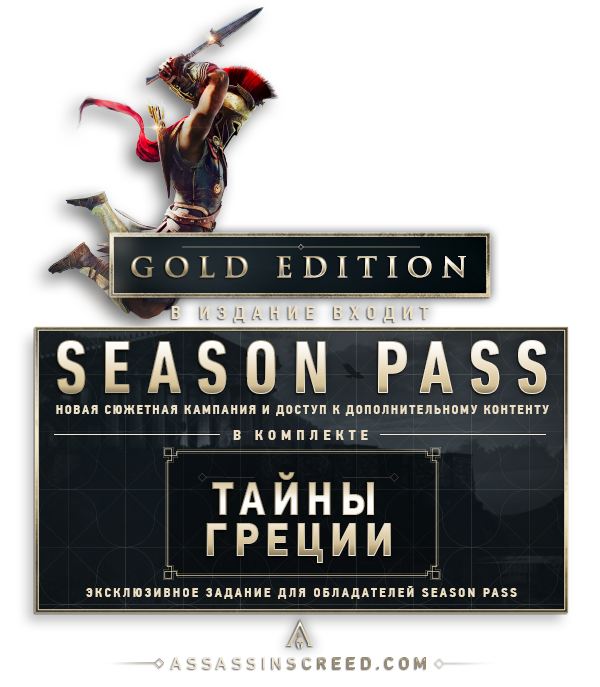 Enhance your Assassin´s Creed® Odyssey experience with the GOLD EDITION including the game and the Season Pass. 1) Download and install Uplay - http://ubi.li/4vxt9 (if not already installed). 2) Register a new account in Uplay or go to an existing one. 3) Go to the "Games" section, select "Activate product" and enter the key received immediately after payment. 4) After activation, the game will appear in the list of games, and you can download it from Uplay.